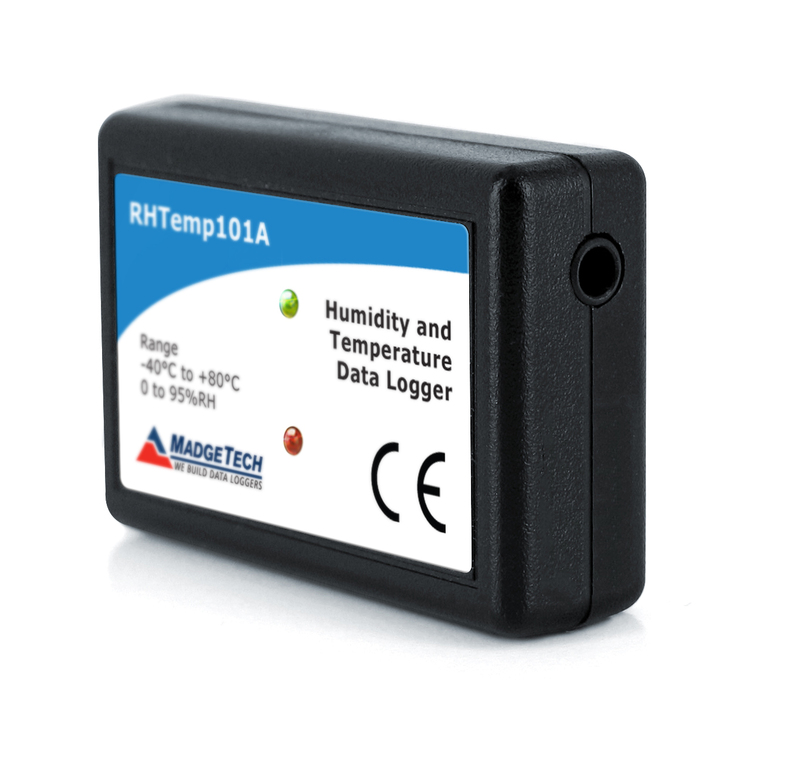 150°C 3.6V Lithium Battery, ½ AA Pressure Contact for Hitemp140 data logger. 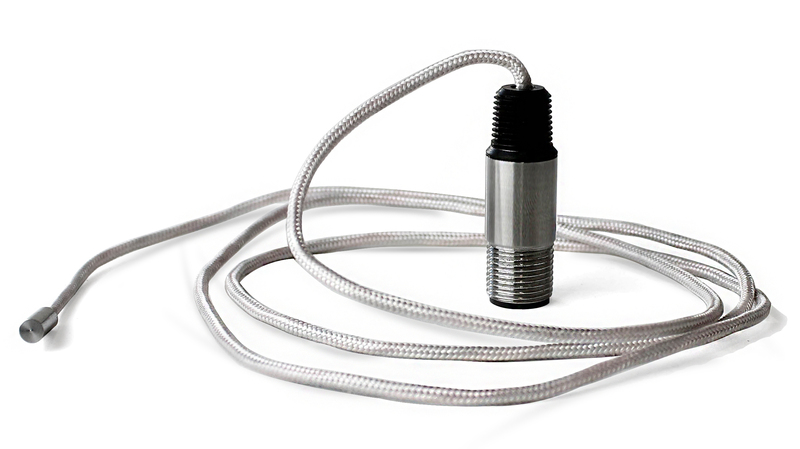 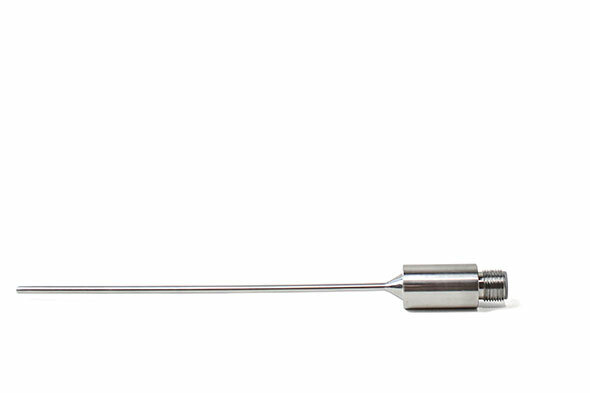 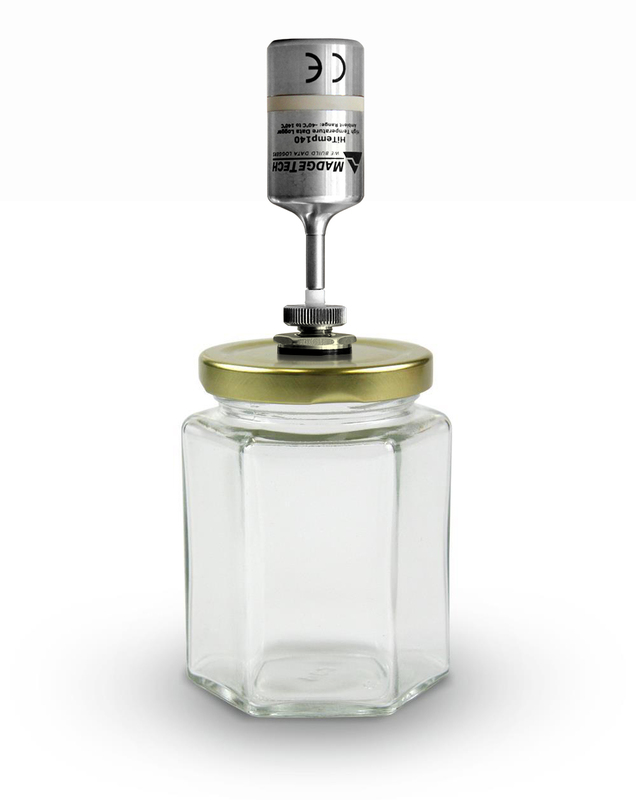 250°C rated, Rigid temperature probe, 6″ stainless steel probe with M12 connector. 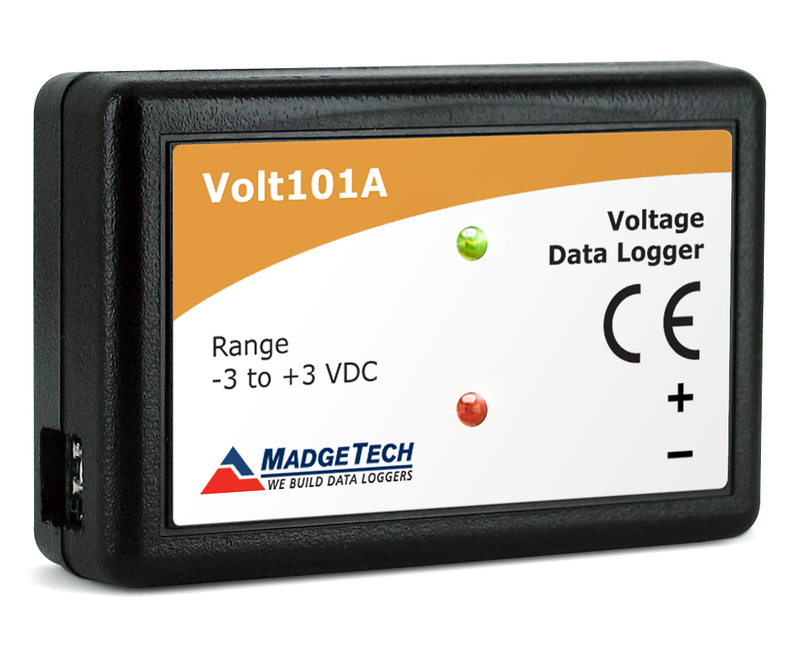 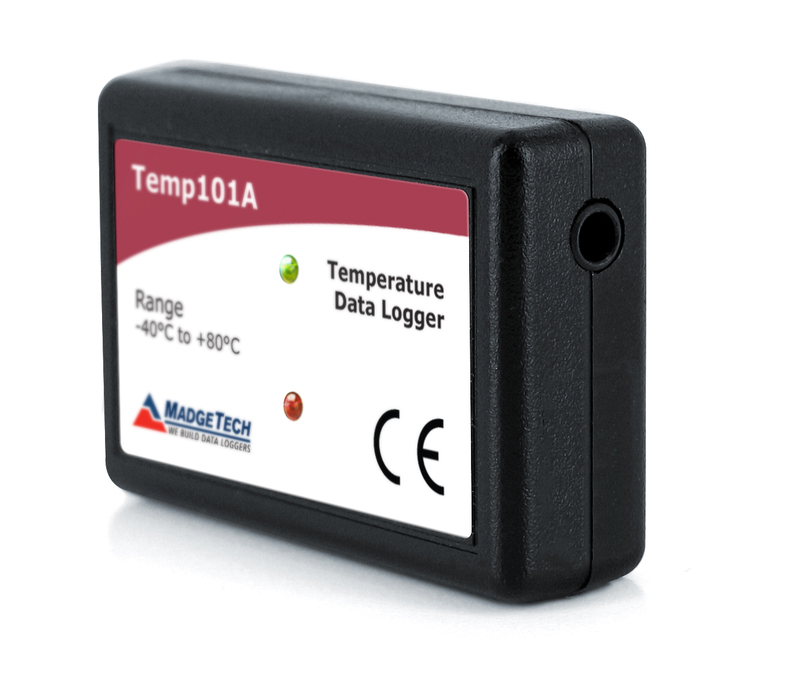 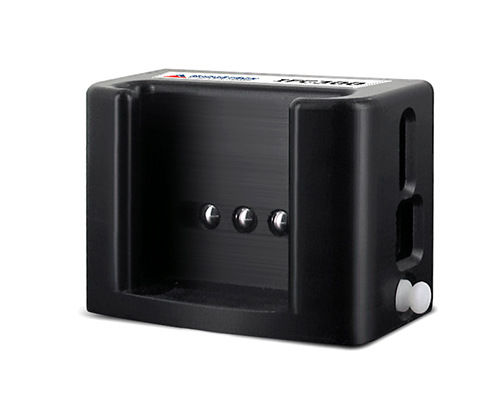 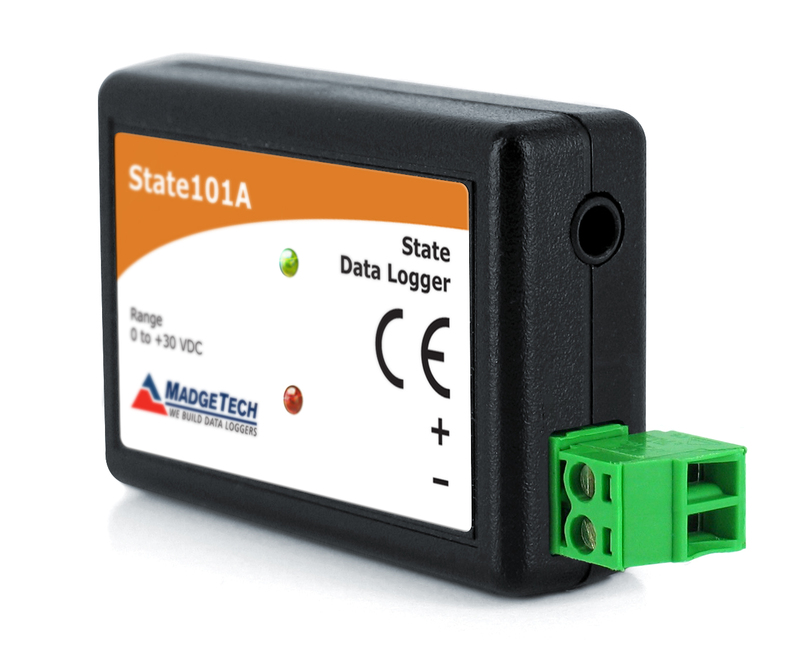 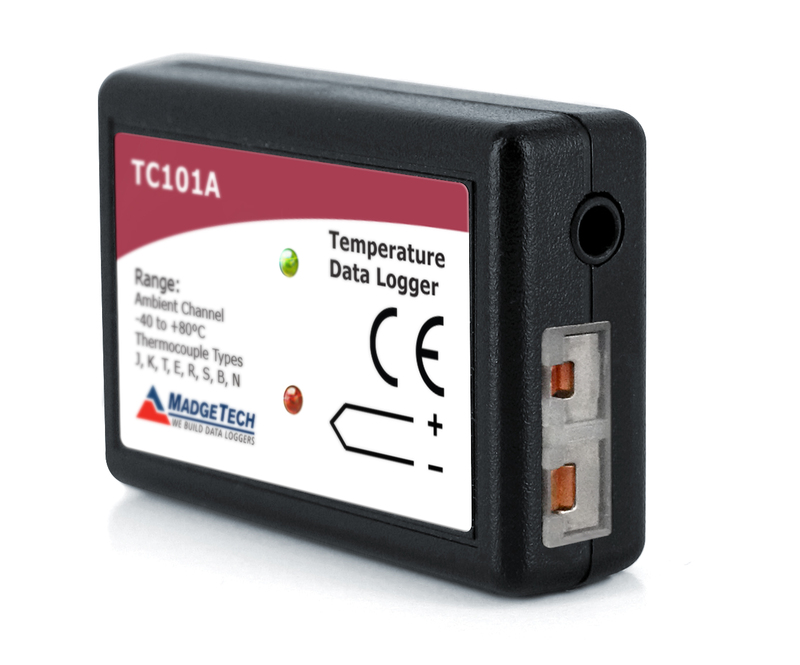 Low cost state data logger with 10 year battery life and high capacity memory.